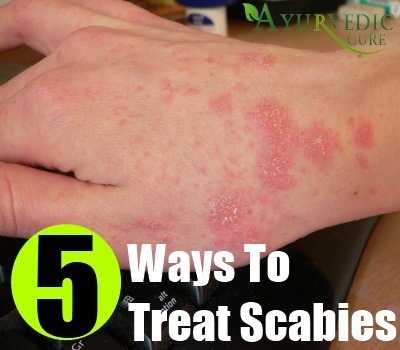 [toc]Scabies is an itchy and highly contagious skin infestation which is caused by the mite Sarcoptes scabiei. The host feels itching mostly at night and the infected place gets spread on the skin. The mite is not visible directly through naked eyes. This parasite enters into the skin of a host by making a tiny burrow. 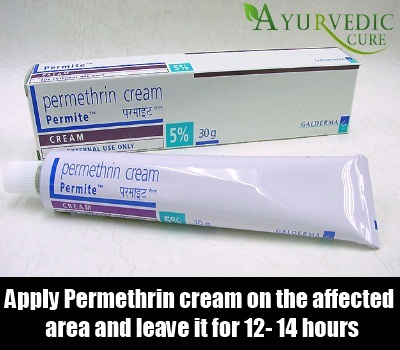 A Permethrin cream or mite killer must be applied on the area downward from the neck region and after applying it, the patient has to leave it for the whole night or for 12- 14 hours. After proper time he must have to rinse it with water. The way of this perfect treatment should repeat for continuous seven days. The mite killer must be prescribed by doctors to get the perfect result. Permethrin is approved by the experts. 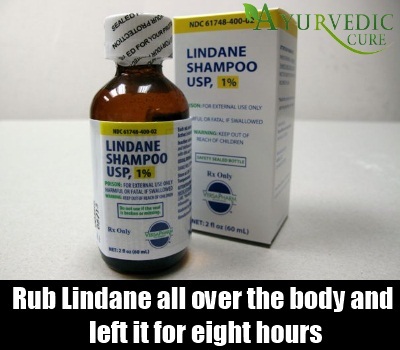 The lindane is the next one which is beneficial to get the proper treatment. In this, the lotion with a perfect amount like 30 grams must be rubbed all over the body and must be left for eight hours. Lindane causes seizures in the skin so if the skin is wet or there is any other rash then patients must not use this cream. Along with that the pregnant women and nursing women should not use this lotion as this may affect them. 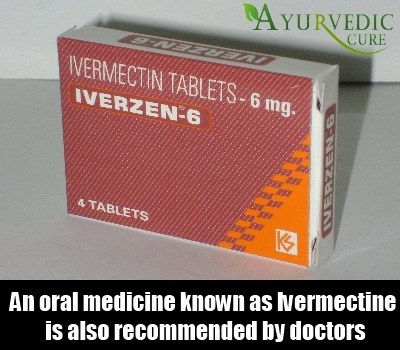 An oral medicine can be used in this treatment known as ivermectine which is also recommended by doctors. The dose is provided according to the body weight of the patient. 2000 micrograms are needed in per kg of the body weight. The treatment also gets repeated after two weeks. This is more convenient as this is an oral solution. The toxic side effects are risky but when the patient does not get proper treatment and no creams work then doctors select the way of ivermectine. 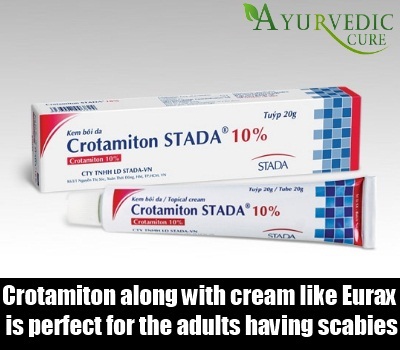 The other treatment consisting of 10 percent of crotamiton along with 10 percent of cream like Eurax or Crotan is one of the best processes for the patients to get the solution. This solution is perfect for the adults. But this solution is not applicable to the children. The antihistamines like dyphenhydramine in which Benadryl is one of the best solutions and treatments to control itching. One of the old treatments which provides a perfect solution for controlling the parasites is the use of sulfur in petroleum. 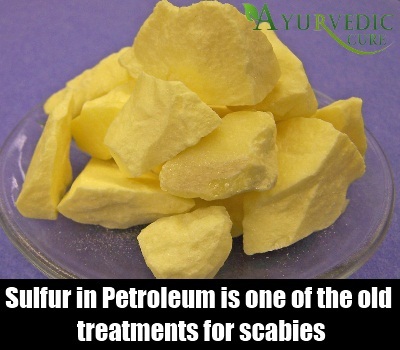 This sulfur is used extensively when the other treatments of scabies can not be done or tolerated. Along with that, the Sulfur cannot be used with ivermectine and permethrin or lindane. But it is really safe for the infants as well as for the pregnant women. The patients get highly relieved only by knowing the correct dose of the medicine. Scabies is a type of skin disease that gets infected by parasites. To get relief from the infections individual must know about the various treatment procedures.